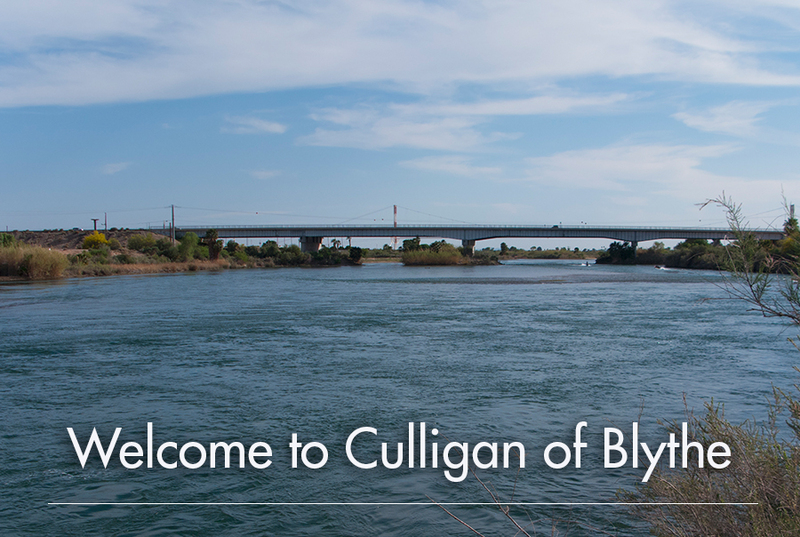 Welcome to Culligan of Blythe, CA where we’ve been for over 50 years serving the city of Blythe and surrounding areas. 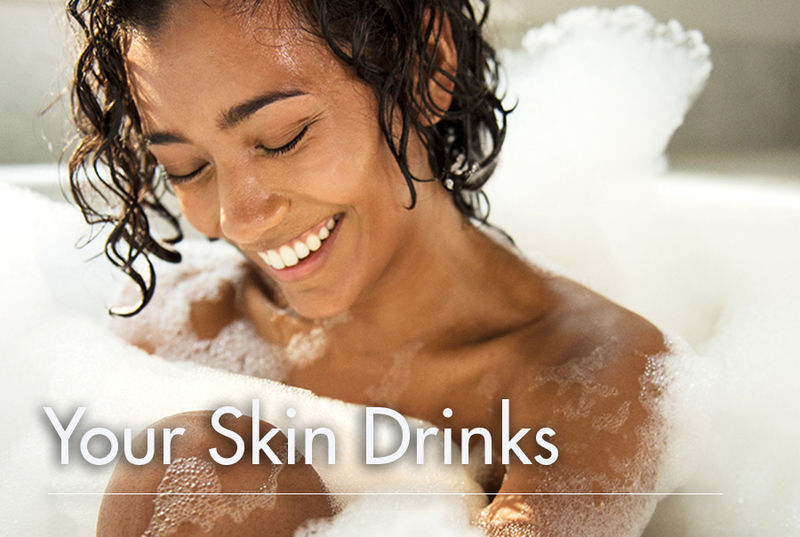 Click here to view a detailed service area. 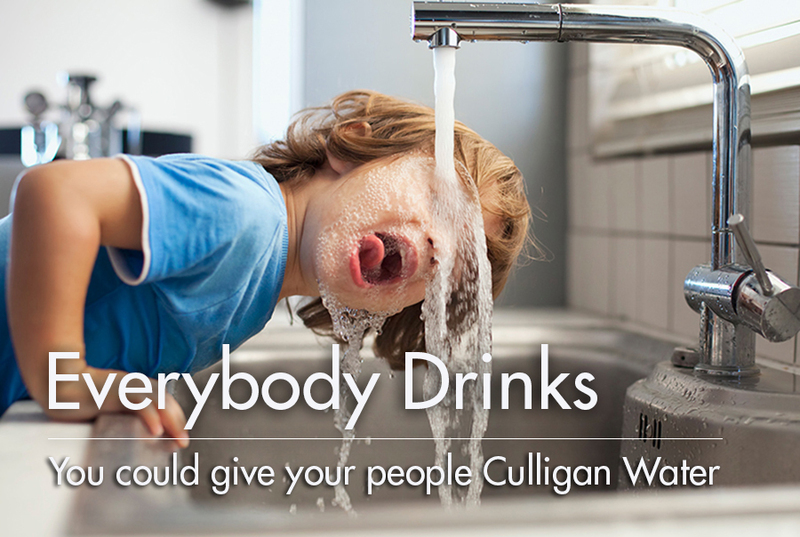 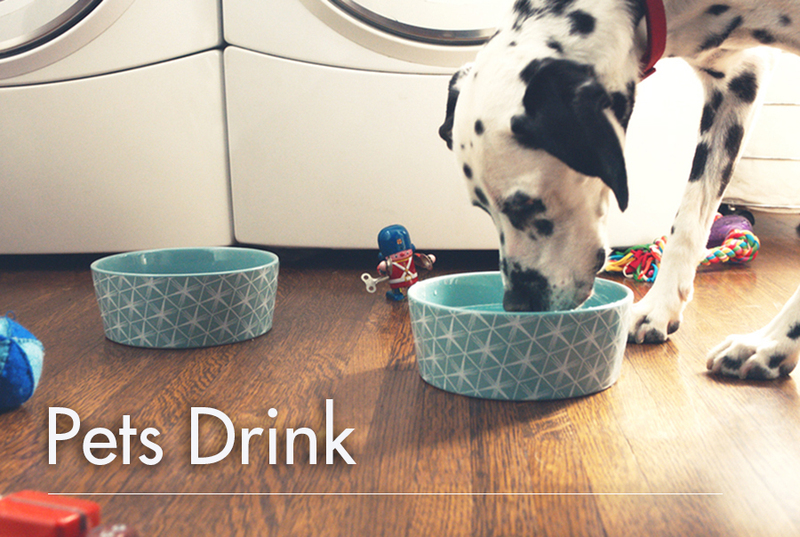 So whether you’re new to the area or just interested in treating an existing water problem give us a call or contact us via e-mail for information on how Culligan of Blythe can serve you. 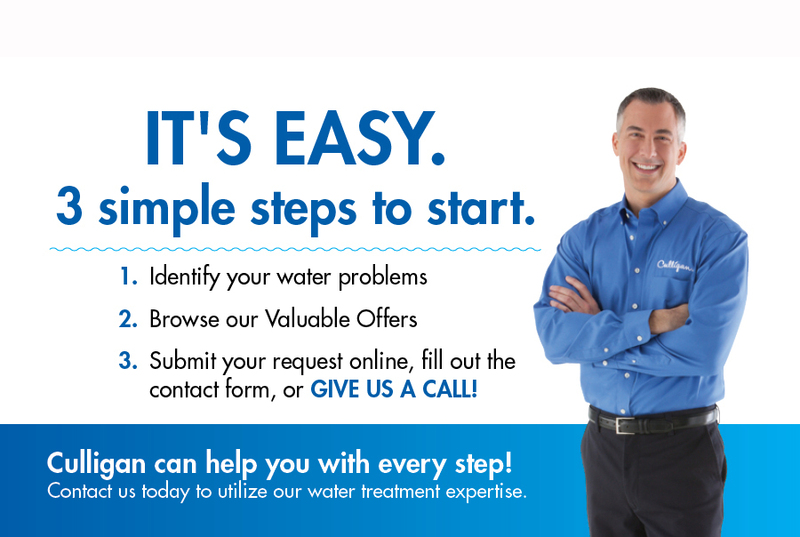 We are committed to a timely response.